The Charles and Ray Eames’ Lounge Chair is 60 years old. Designed in 1956, it was originally conceived by the two American designers as a comfortable piece. 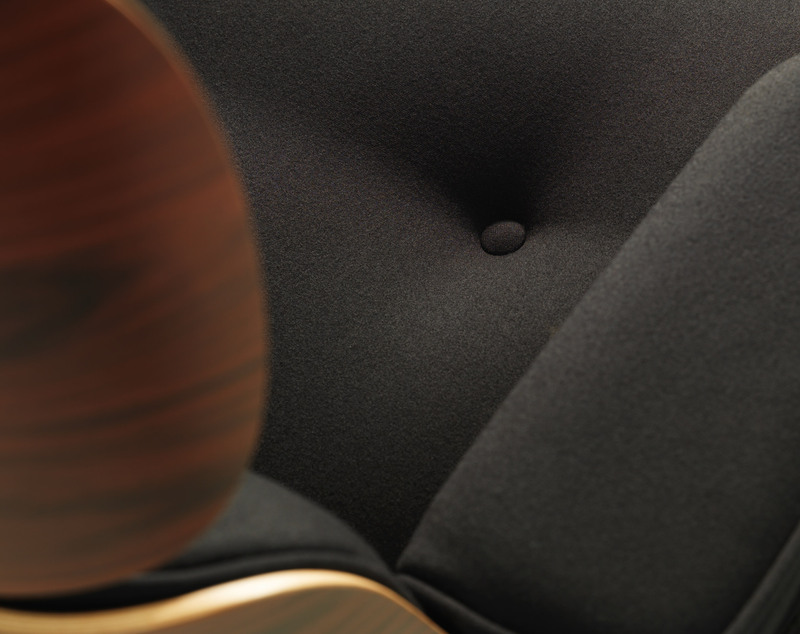 In 1959, swiss furniture brand Vitra began producing the chair, and today, it is an icon in furniture design. 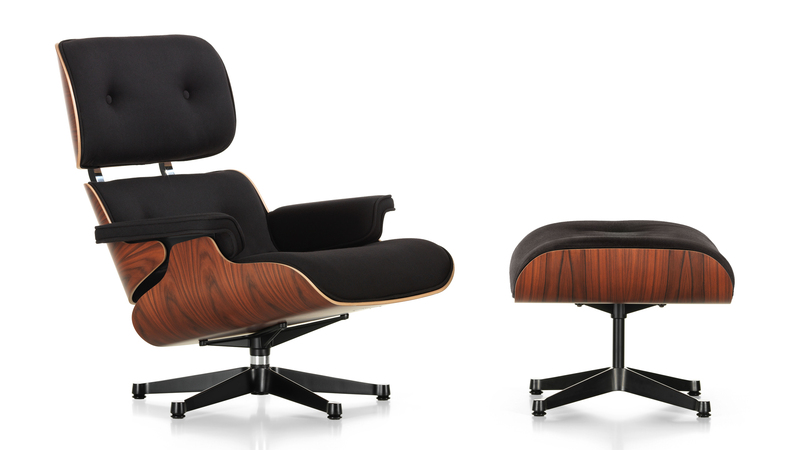 To commemorate 60 years in production, Vitra decided to launch a limited-edition version of the Eames Lounge Chair. 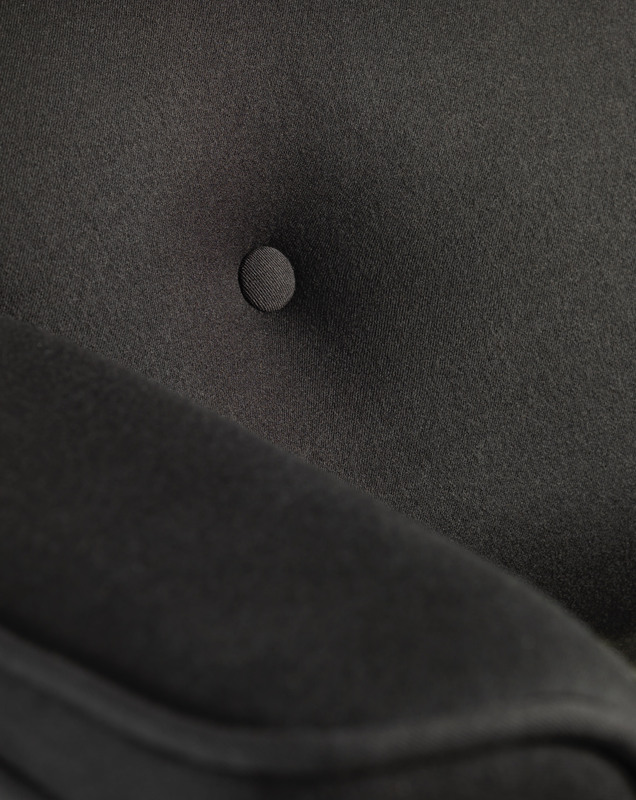 The new model features a new twill fabric instead of the traditional leather used in other versions of the chair. The Lounge Chair Twill will have a matching Ottoman and will be available for only three months, between November 2016 and January 2017. The new black fabric is soft and warm, and Vitra hopes will attract people to purchase this new version of the iconic design. This commemorative version comes with a tag saying “60 years in Production”, as a certificate of quality. The Eames chair is an icon of design, comfort, and construction, characteristics that made it one of the most recreated pieces of the 20th century. Vitra holds the rights to Eames’ designs in Europe and the Middle East. A beautiful piece of furniture. We wish we could always work seated in this functional design piece.